On January 9, 1915, Mahatma Gandhi returned from South Africa to India. To commemorate his return, the former Prime Minister, late Atal Bihari Vajpayee, choose the same day to celebrate the first Pravasi Bharatiya Divas (PBD) in 2003. These awards mark contributions of the overseas Indian community towards the development of India. PBD events are used as an opportunity by the Government of India to strengthen the engagement of the non-resident Indian community and to help them reconnect with their roots. 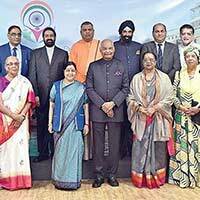 These conventions also provide a forum to discuss key issues concerning the Indian diaspora as well as a networking space among the non-resident Indian community. 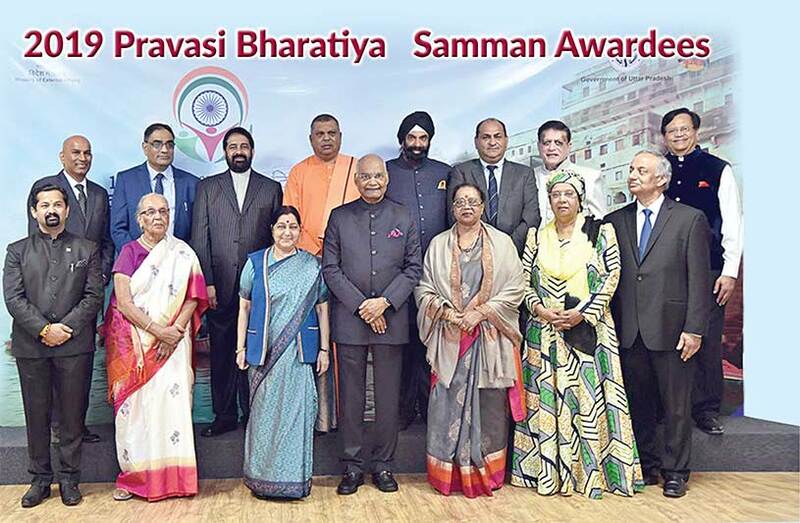 During the event, selected non-resident Indians of exceptional merit are honored with the prestigious Pravasi Bharatiya Samman Award to recognize their significant contributions to various fields in India and abroad. This award is conferred to a Non-Resident Indian (NRI), Person of Indian Origin or an organization or institution established and run by NRIs or Persons of Indian Origin. 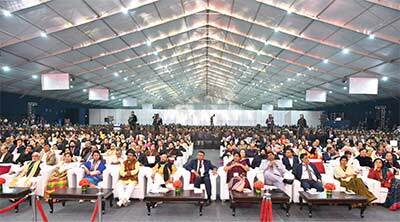 The 2019 PBD convention was held January 21-23 in Varanasi, Uttar Pradesh. This year’s theme was “Role of Indian Diaspora in building New India.” The chief guest was Prime Minister of Mauritius Pravind Jugnauth. 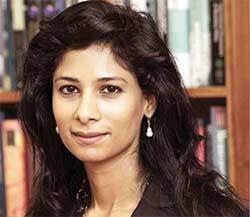 The new Chief Economist of International Monetary Fund (IMF), Gita Gopinath is the first woman and second Indian to hold such a top position. 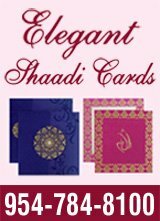 She has authored more than 40 research articles and held many notable positions. She is a permanent member of the economics department of Harvard. A member of the economic advisory panel of the Federal Reserve Bank of New York and a visiting scholar at the Federal Reserve Bank of Boston, she is also Economic Adviser to the Chief Minister of Kerala. The International Monetary Fund named her one of the top 25 economists under 45 in 2014. 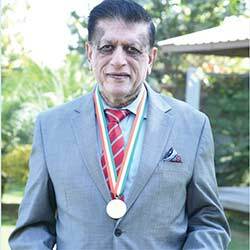 Dr. Kiranbhai Chhotubhai Patel is the Chairman and President of Freedom Health and Optimum Care. 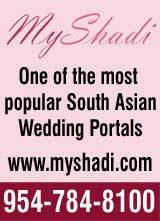 Dr. Patel and his wife founded The Drs. Kiran & Pallavi Patel Family Foundation that actively works towards areas of health and education in India. He has worked on many significant humanitarian projects and helped raise funds for relief efforts after natural disasters. His foundation also donated over $250 million to start and fund hospitals and schools primarily in North America, Asia and Africa. 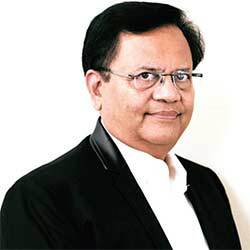 He has received numerous awards in India and the U.S., including Ernst & Young Entrepreneur of the Year Award for the Southeast United States and the Glory of Gujarat award in 2007. A senior scientist at the Fermi National Accelerator Laboratory in Illinois, Chandra Shekhar Mishra, is known for his efforts in expanding the US-India scientific and technology relationship. He has also been credited with building strategic partnership between US and India in the areas of Superconducting Radio Frequency accelerator development for energy, medicine, environment and particle physics applications. He was also instrumental in the signing of a critical agreement between U.S. Department of Energy and the Indian Department of Atomic Energy in 2015. The agreement enabled USA high technology industry to sell hardware to India, while protecting its intellectual property. 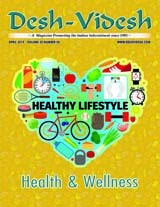 Gitesh Desai is an Indian American structural engineer, who has undertaken many social and humanitarian causes in India and abroad. He is a leader in building closer ties between India, overseas Indians and the countries of their residence. 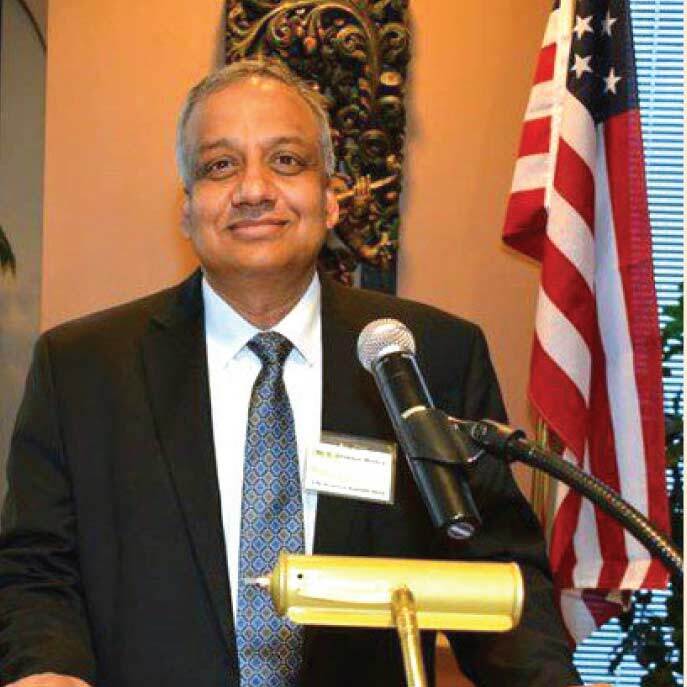 Mr. Desai is also the president of SEWA International’s Houston, Texas, chapter. He led humanitarian rescue efforts during Hurricane Harvey in 2017. He also organized fundraising initiatives for the Latur (Maharashtra) and Bhuj (Gujarat) earthquake victims. Apart from social causes, he has also played a leading role in urging the U.S. to export LNG to India to further diplomatic relations. The President of Bromed Pharmaceuticals, Ramesh Chotai is a well-known member of the Indo-Canadian community. A community builder and a philanthropist, Mr. Chotai pursued education as a Pharmacist in the UK and Switzerland. 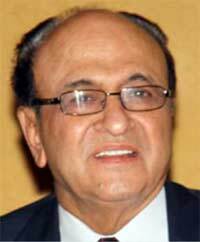 He came to Canada in 1972 and went on to establish a successful group of companies that manufacture and distribute medical and other healthcare products. He is also the co-founder of Canada India Foundation (CIF), which looks into bilateral trade relations between Canada and India. Under his chairmanship of CIF during 2009-2011, he led many strategic initiatives such as Canada India Mining and Metals Forum and Canada India Energy Forum. Founded by Pandit Reepu Daman Persaud in 1991, Guyana Hindu Dharmic Sabha was the only recognized Hindu and cultural academy in the Caribbean when it opened. The institution has been serving not just the Hindu community, but also the people of Guyana. The Sabha received the Pravasi Bharatiya Samman Award for its outstanding contribution in the field of community service. The award that was collected by Sabha’s President, Dr. Vindhya Vasini Persaud, also recognizes its service in the fields of religion, culture, arts, education and health. This year also marks the 45th anniversary of Guyana Hindu Dharmic Sabha.